By now, if you’re a Disney fan and visit the Disney Store on occasion, you’ve probably seen or at least heard about something called tsum tsums. 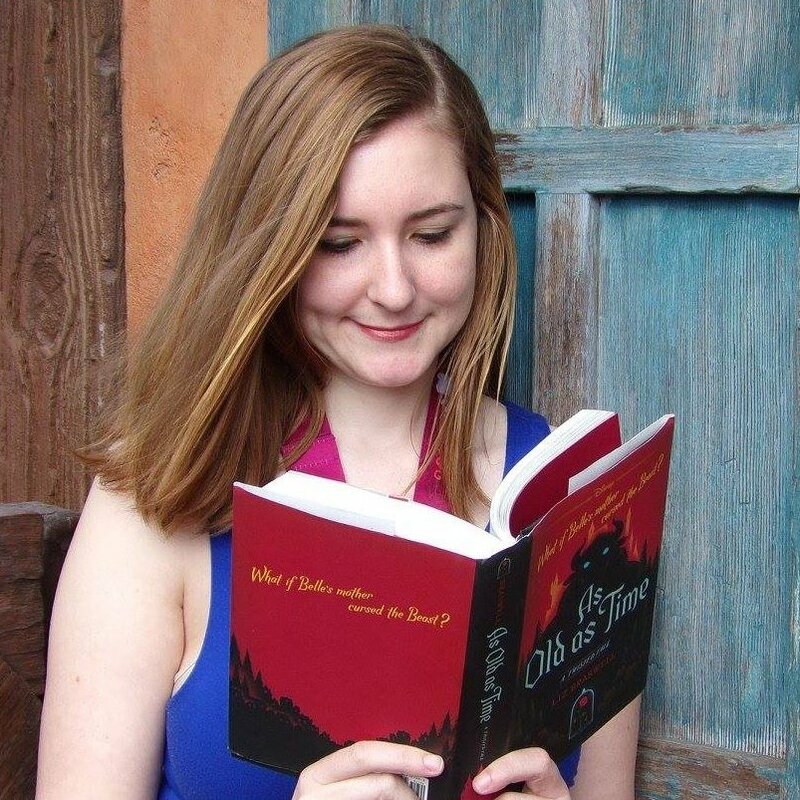 They’re super popular right now, and I thought it might be helpful for those of you new to the craze to learn a bit more about them. Tsum tsums are actually two things – adorable little stuffed animals, and an app game. The craze started in Japan, and they’ve now made their way over here. These adorable little plush characters come in a couple of different sizes, but the most popular is the mini size. Tsum tsum literally means “stack stack” in Japanese, and they are designed so that you can stack them on top of each other and display them. A variety of Disney characters are offered and more are being released. Some characters, like the Fab 5 and Winnie the Pooh and friends, are always available for purchase. You can get them at stores in the theme parks, at your local Disney Store, or online. However, Disney has started releasing a new set on the first Tuesday of each month, and only makes a certain amount of them. Once they are gone they are gone, so people are starting to go to their stores on release day to make sure they get them. Each month’s release has been themed around a certain movie. So far we’ve seen Alice in Wonderland, Snow White, 101 Dalmatians, Cinderella, Frozen, Big Hero 6, The Little Mermaid, and most recently Inside Out. Next up is Lilo and Stitch. You can now also find some of the basic mini tsum tsums available at Target. 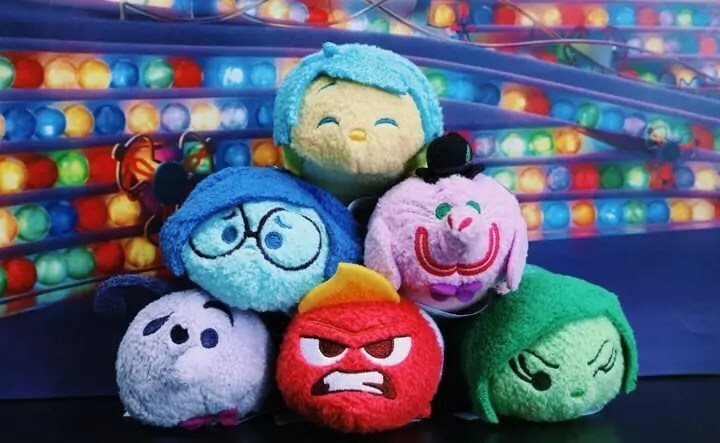 Also keep in mind that different tsum tsums have been released in Japan – so while you may see photos of tsums from other movies, like the Nightmare Before Christmas, they have not seen a US release yet. This game is available as a mobile app on Android or IOS. 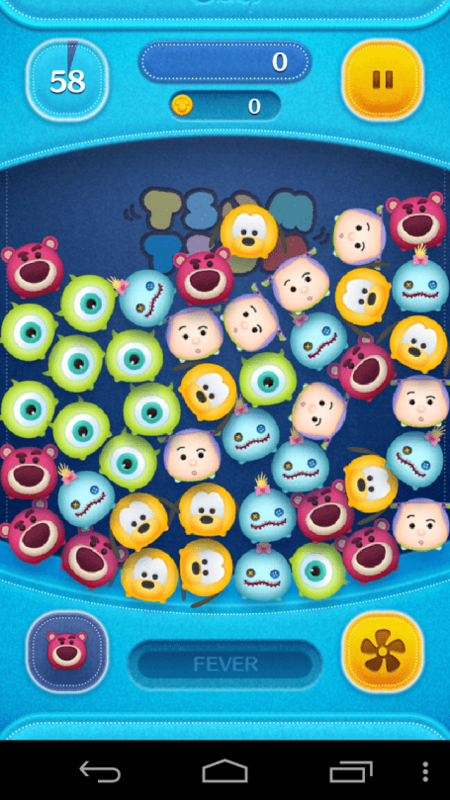 It’s a pretty basic game – you have a big group of tsum tsums on the screen and you have to swipe your finger to connect at least three of the same type, though you get more points for longer chains. By playing you earn coins, and you can buy in-game tsums with your coins. Each tsum gives you a different power to use during play that will help increase your score! 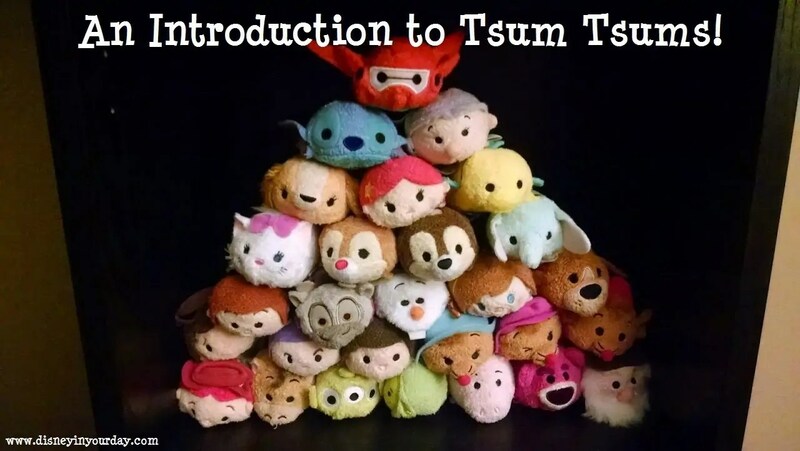 Are you familiar with tsum tsums? What do you think of them?